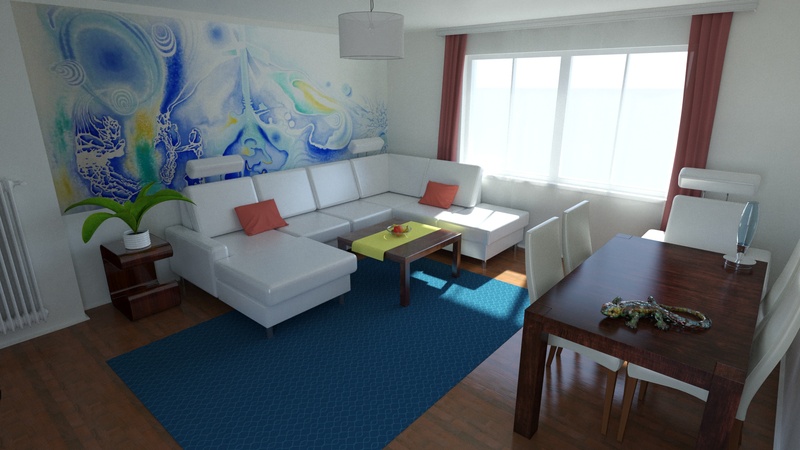 This page features some of the 3D art and renderings that I’ve created. Sometimes to show friends and relatives how their rooms would look like if they changed their furniture and sometimes just for fun. Adding more content later, as rendering does take a while to complete on my machine.